Welcome to the Basement Remodeling group of SmartGuy.com. Feel free to interact with other professionals from across the world. You can find professionals, find deals on services, find professionals who might barter, or simple post questions, comments, or suggestions. Basement remodeling, also known as basement renovation, is the process of improving a broken, damaged, or outdated basement. 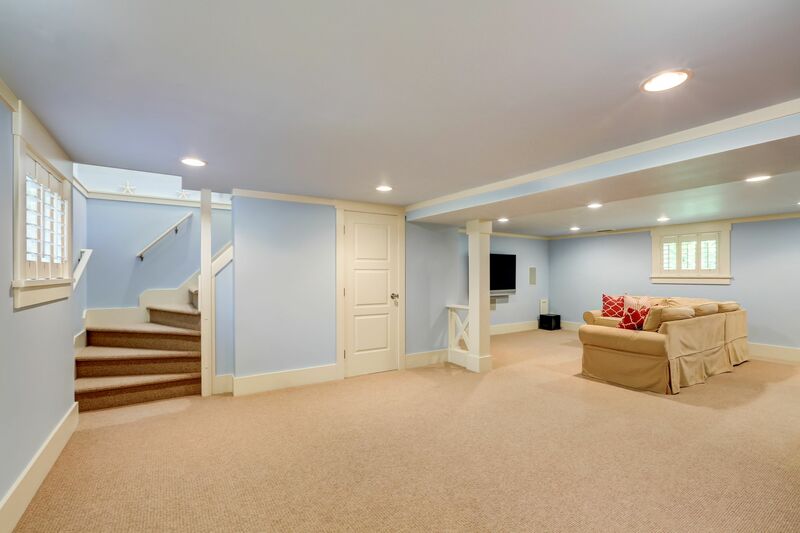 Basement remodels or renovations are typically either residential, but there are also commercial basements.